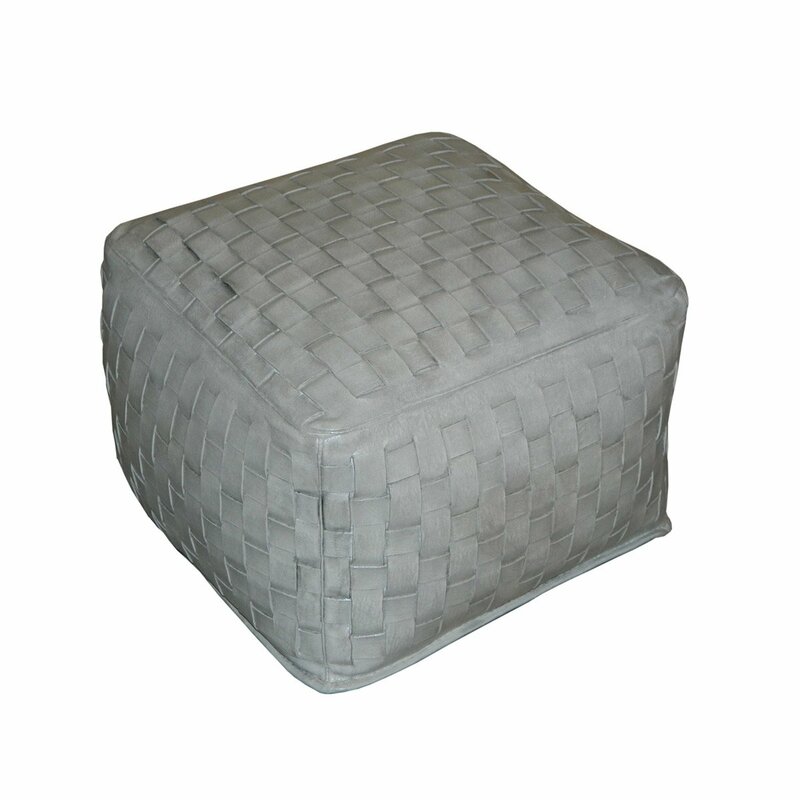 The Silver Braided Ottoman adds southwestern style to your living room with a hand stitched basket weave design. ~ Ships from the manufacturer. Allow 7 to 9 weeks. Cannot express ship.